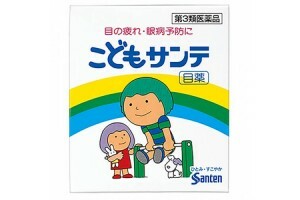 General information on IQ-Supplement to support children’s brain and concentration. Active components: DHA, GABA, phosphatidylserine. 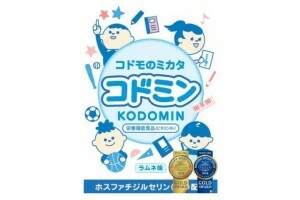 Therapeutic effects include: normalizes and activates the work of the child's brain cells. Helps to improve cognitive abilities and cope with excess stress. Contraindications and precautions: strictly follow the prescribed dosage, store in a dry cool place, away from small children. Do not expose to heat and direct sunlight. If allergic symptoms occur, discontinue use immediately. Is IQ-Supplement effective for increasing study performance and concentration of children? DHA, unsaturated fatty acids, necessary for nutrition and feeding of the brain. GABA, a gamma-amino acid used in the Gammalon certified medicine that normalizes brain connections and neural contacts. Phosphatidylserine, a herbal medicine that, according to the United States healthcare organization, not only enhances cognitive functions, but also helps organism to fight stress and recover from it’s consequences. 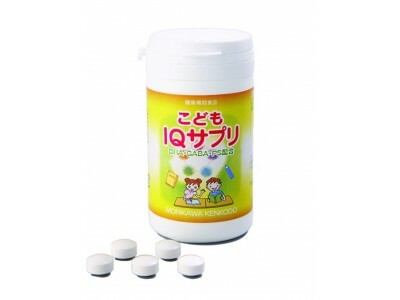 IQ-Supplement from Japan has a pleasant taste of grapes. You can drink it 3 times a day, after meal, or you can take entire dose, three tablets, in the morning after meal. Dear parents, please pay attention to the necessity for strict compliance with the prescribed dosages, do not give your child more than indicated in the instructions. This supplement also contains folic acid, vitamins B6 and B12 for optimal multi-level effect. 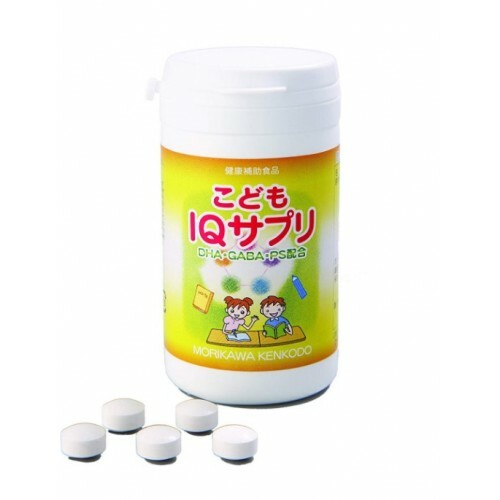 Japanese IQ-Supplement helps to increase the concentration level of children, strengthens and helps to develop cognitive abilities faster and easier. 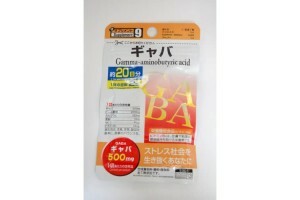 This Japanese medicine can also be used during exams in high load period of study. 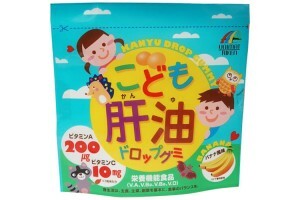 It is 100% white sugar free, tested and safe for children.